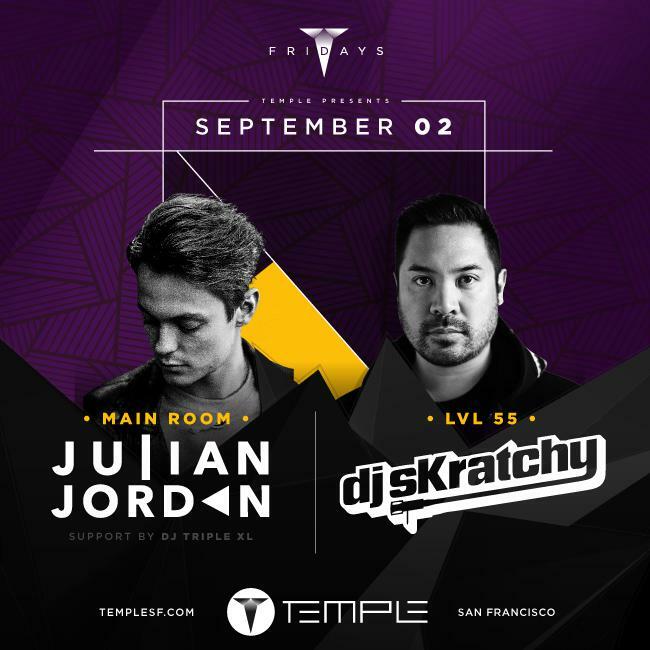 Temple Nightclub is excited to welcome rising star Julian Jordan Labor Day Weekend on Friday, September 2nd. Julian Jordan- a young, talented, dance music producer from the Netherlands has already collaborated with house legends like Sander van Doorn on 'Kangaroo' and Martin Garrix on 'BFAM.' This ambitious powerhouse’s love for electronic music started with his discovery of his brother’s classic techno collection. Since then, Jordan has been committed to pursuing his passion of creating stunning house music. Recognized by Spinnin' Records as a rare new talent, Jordan's debut 'Rock Steady' was picked up by many A-list DJs immediately following its release. 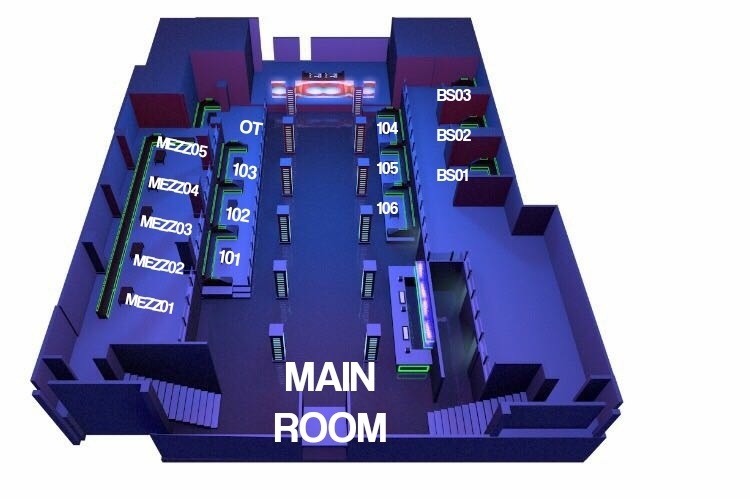 The massive collab with TV Noise, 'Oxford' followed. Sander van Doorn, Nicky Romero, Hardwell, Thomas Gold and Diplo are just a handful of DJs currently spinning Julian Jordan's records in clubs. We’re thrilled to host this rising star and excited to hear what he’s going to drop in Temple’s main room Friday night. 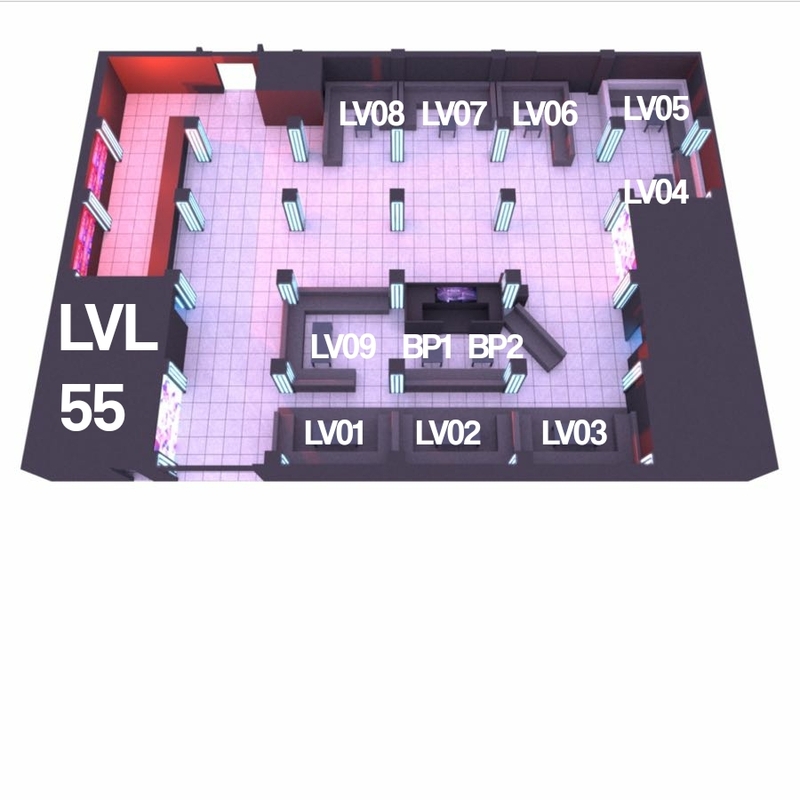 Temple Nightclub is located in SF's SOMA District at 540 Howard Street, just steps away from Moscone Center. 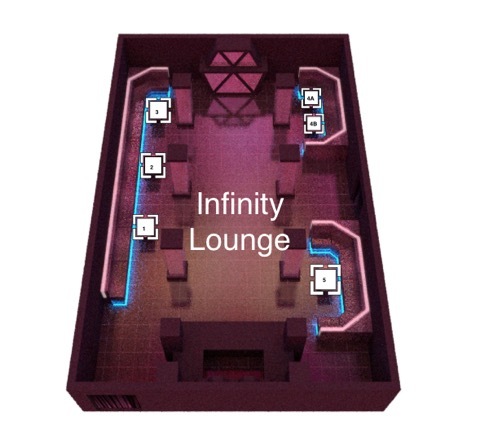 Open Thursday from 10 p.m. to 3 a.m. and Friday through Saturday from 10 p.m. to 4 a.m., Temple is the nation's first award-winning "green" venue to host world-class nightlife entertainment with an immersive audio-visual environment. 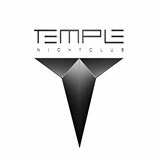 Since its reconceptualization and reopening in late December, Temple Nightclub has been designated the top nightclub in San Francisco, #24 on Nightclub & Bar's annual list of top clubs in the nation, and the only club in the Bay Area to be included on the list.